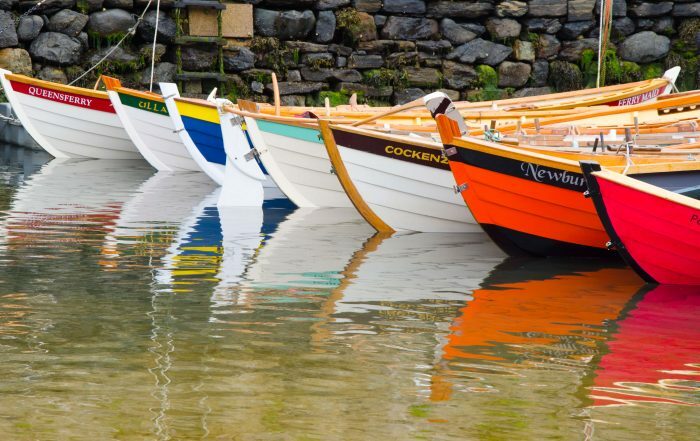 The Scottish Traditional Boat Festival, which takes place in the picturesque village of Portsoy this Saturday and Sunday (30th June and 1 July) is celebrating it’s 25th year. 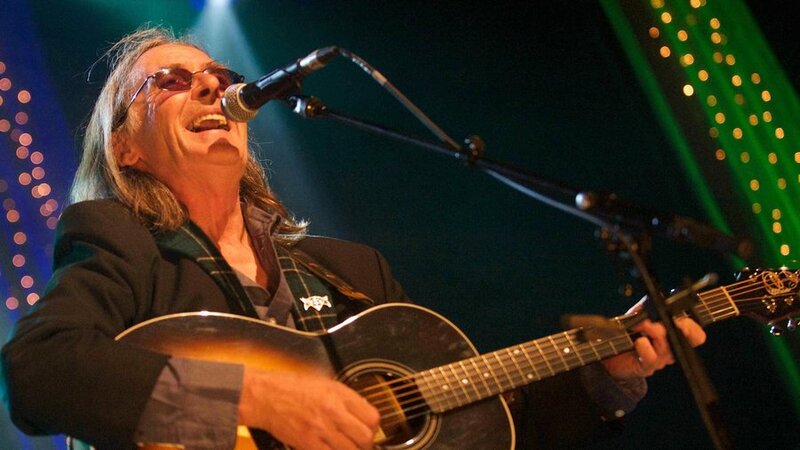 When the festival began in 1993 it was meant to be a one-off event to celebrate the tercentenary of Portsoy Harbour, but was such a success that it became an annual event, and 25 years on the event is going stronger than ever. Up to 16,000 people are expected to descend on Portsoy for the festival which celebrates the rich cultural heritage of our local region, bringing together a wide range of maritime history and present day sea activities, music, song & dance, crafts, food and drink. As well as being a sponsor, we have a stand in the Food Fayre at the Wally Green. We’ll be in the company of some other great local food and drink brands including Ola Oils, Letty’s Preserves, Ovenbird coffee, Barra Bronzes turkeys, J.G. Ross bakery, Ross Cottage preserves, Spey Valley Brewery, and Portsoy Ice Cream. Our stand will feature a variety of special offers, and a competition, giving visitors the chance to win one of three Perfect Porridge Packs, including Gillian Kyle textiles and china, and a range of Hamlyns products. 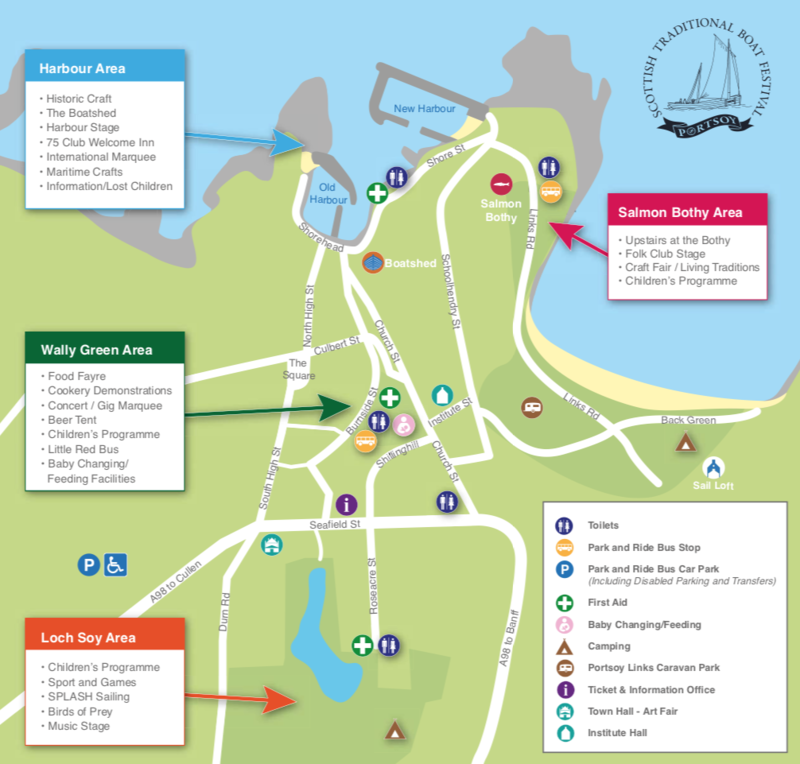 The festival keeps our local maritime culture and heritage alive by bringing together large historic boats, traditional sailing craft and historic and modern small craft for competitive sailing races and water displays. 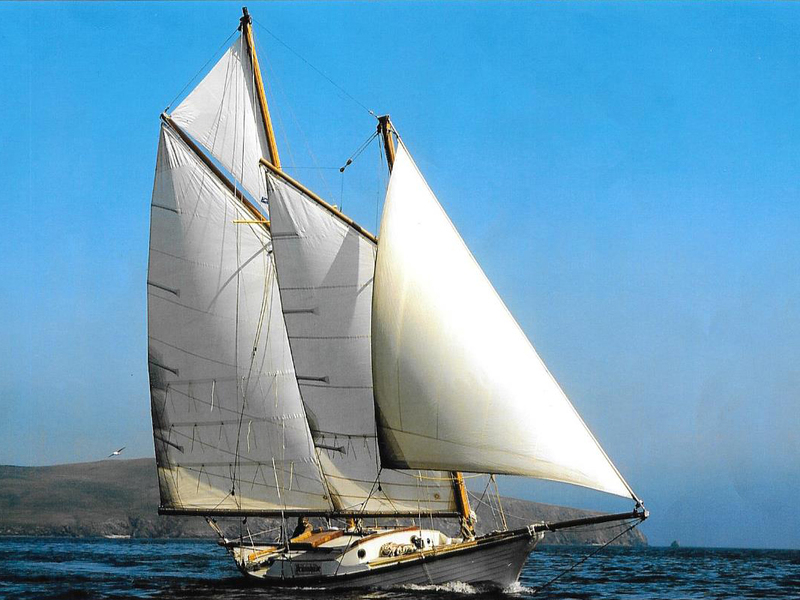 More than 30 boats will be on display, the oldest being Isabella Fortuna, built by James Weir, Abroath, which was launched on 15th September 1980. 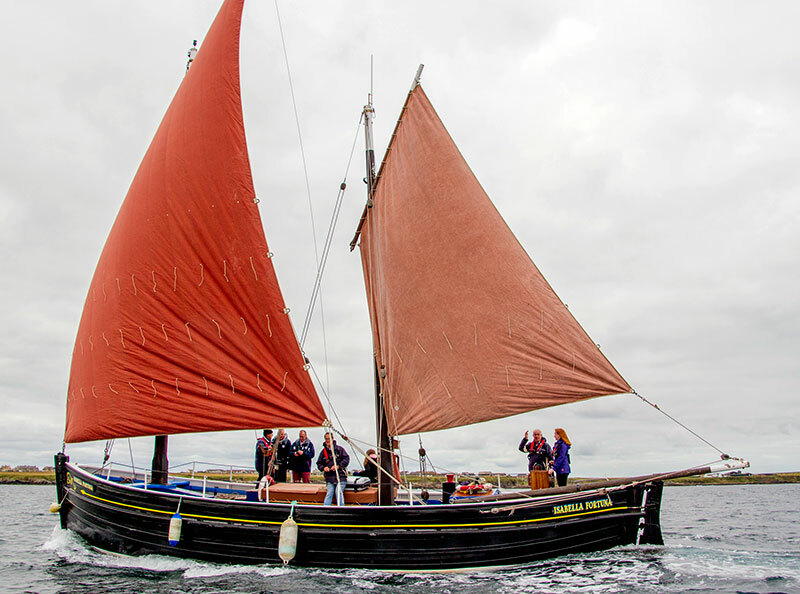 The vessel is now owned by the Wick Society, whose enthusiastic volunteers are engaged on a continuous programme of renewal and restoration at sea and on the water. The skiff races are always a highlight for competitors and spectators alike, and this year 15 teams from around the UK and overseas will take part. Other musicians performing at the weekend include fiddle player, Elsa McTaggart, dance band Ferrochie, local band Northern Shore, the Portsoy Pipe Band, and highly acclaimed folk group and shanty singers, Kimbers Men, who will be performing and running workshops. This year’s International Marquee will showcase performers, dancers and skilled craftsmen and women from Latvia and Estonia. In return, Portsoy Community Enterprise are organising similar delegations to represent the area at forthcoming Latvian and Estonian festivals in August. Visitors can also enjoy demos from a rang of local chefs and demonstrators including events around pizza making skills, a butchery demonstration, an Estonian cookery demonstration using fish and gin, and masterclasses on gin, pastry and brunch. For younger visitors, the action-packed children’s programme includes a puppet theatre, teddy bears picnic, magic show, animal rescue session, teaser trail, rock pool rummage, and a brand new presentation by the award-winning Walking Theatre Company, Wiz Around The Soy, adapted from the Wizard of Oz. 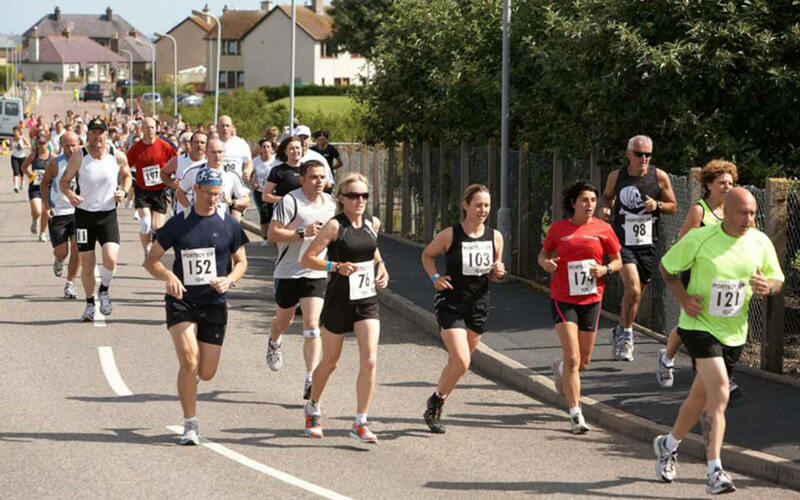 Runners will enjoy the ‘Follow the Herring’ 10k road run and ‘Wee Sporran’ 2k fun run on Sunday. 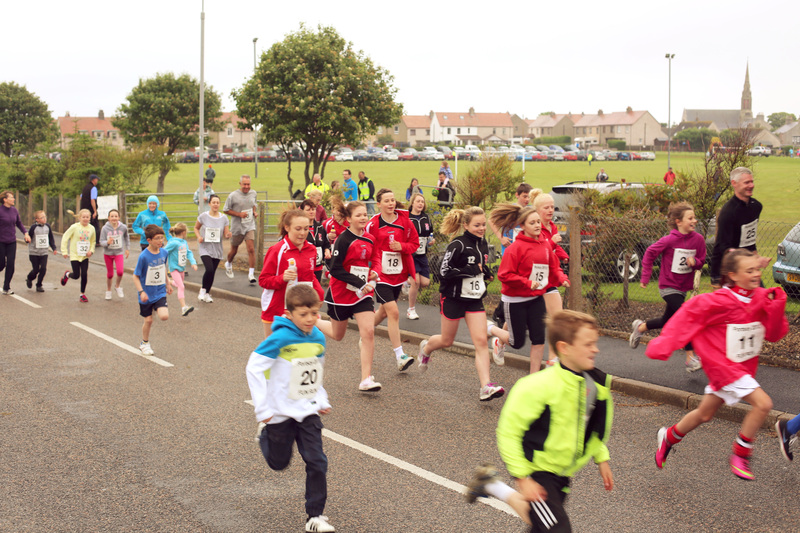 All runners will gain free admission to the Boat Festival, and receive a medal and goodie bag. 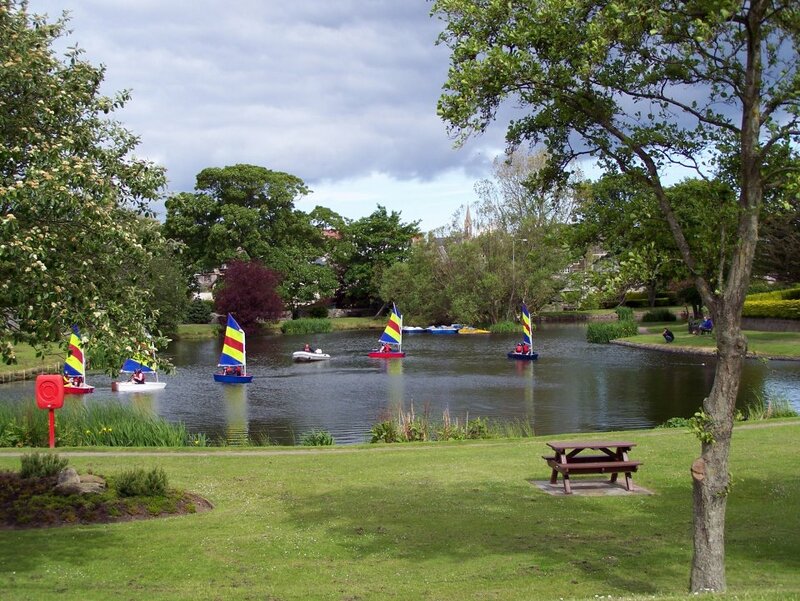 There’s also an action-packed activity programme at Loch Soy in partnership with Active Aberdeenshire which includes body sorbing, a mobile climbing wall, a bicycle track and obstacle course and sailing with SPLASH Sailing, as well as a birds of prey demonstration from 2Wit 2 Woo. A range of tickets are available, starting at £4.50 for a one day concession, going up to £36 for a full weekend family ticket for two adults and up to three children. View the Festival programme here.